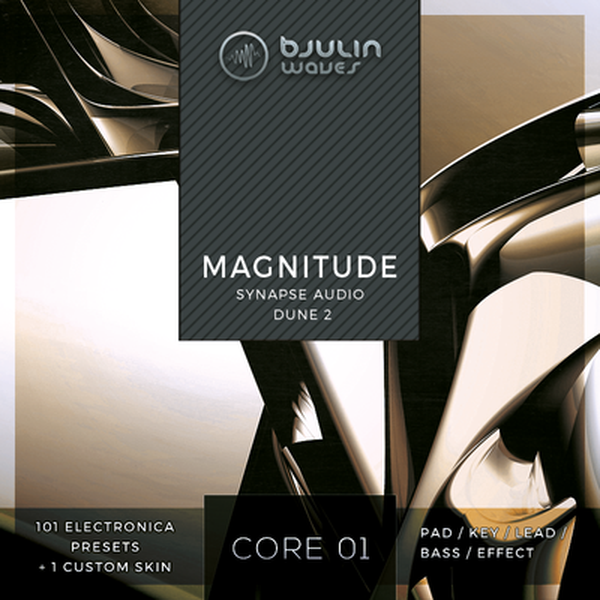 Magnitude offers 101 Patches and 1 custom Skin for Dune 2. Wonderful wide pads, organic keys, trancy leads, heavy basses and inspiring arps, crafted using the superb capabilities of the "differential unision engine". The sounds are suitable for todays electronic music. Of course, ModWheel is assigned in every preset. This soundset includes a custom Skin, made by SatYatunes.